NEW! Simian NOW! 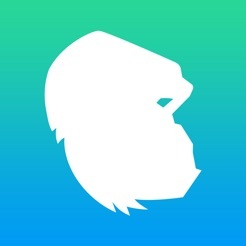 is an iPhone/iPad app available for current Simian users. iOS 8 is required. Hit the Road with Simian NOW! Simian’s web free way to share…everywhere! 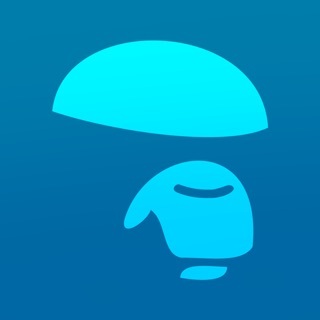 Instantly download hundreds of Simian Reel Presentations on the go to your iPhone or IPad for presenting anytime and anywhere, without an Internet connection. Simian NOW! lets you present media on the big screen with Apple TV via AirPlay! Play all videos in presentation functionality restored.